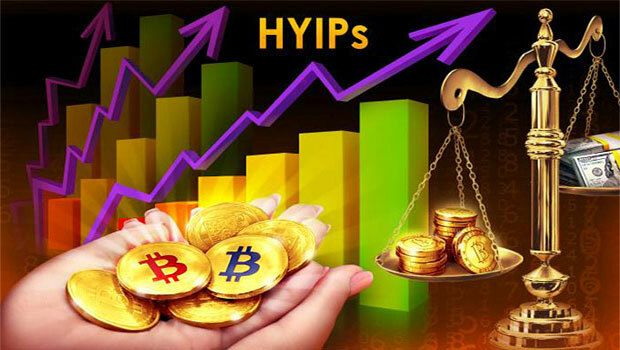 Best HYIP script 2017, High Yield Investment Programs are among the growing trends on the internet which a lot of people are engaged in. One of the fastest ways of becoming wealthy today is by owning your own HYIP investment site. LaraHYIP is a Laravel PHP Hyip Website with advanced admin control panel and super admin control panel designed to make the creation of a HYIP site very simple and quick to complete.